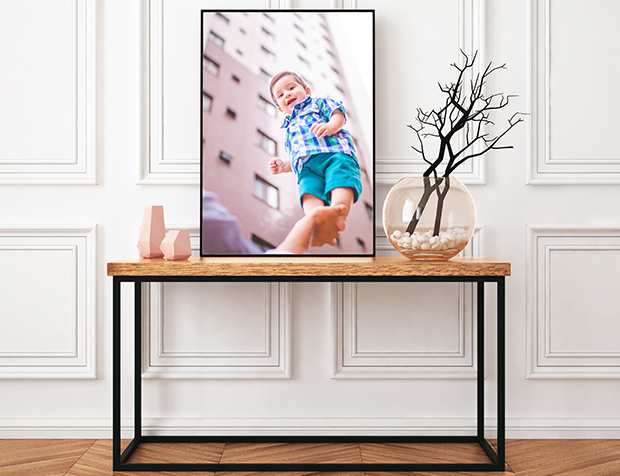 Perfect for business displays, school projects, works of art, or images that need that extra size to be displayed in your home, shop or work place. Printing is done at our Vancouver - Main store. Please allow 1-3 business days for delivery to other locations. Click here for details.